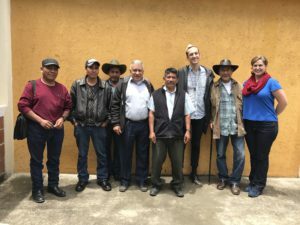 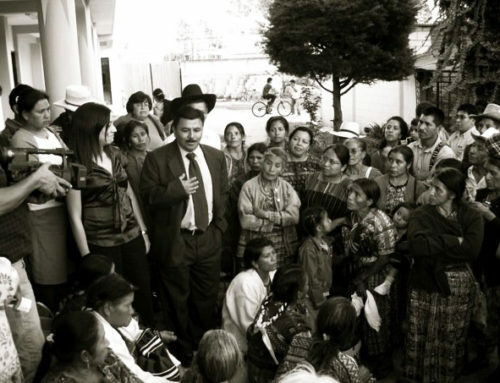 Members of the NISGUA staff and board meet with the Departmental Assembly of Huehuetenango (ADH). 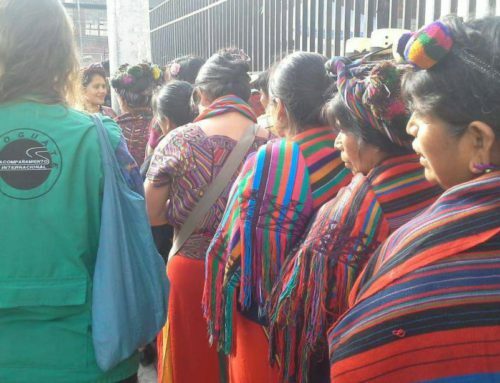 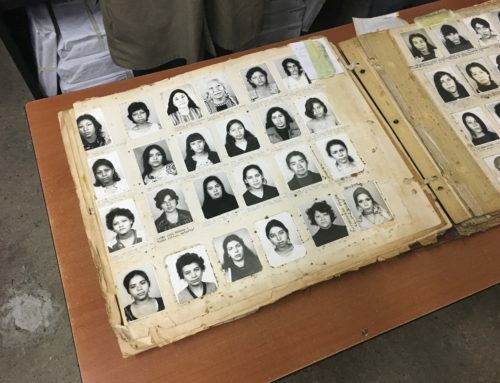 This year, our work continued to focus on drawing deeper connections between struggles for social and environmental justice across borders. 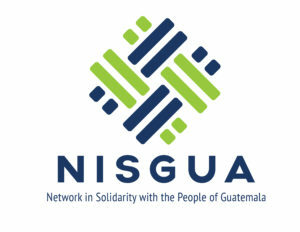 Guided by the belief that social movements in Guatemala and the U.S. are mutually strengthened by relationships built through international solidarity, we’ve looked for ways to integrate internationalism into our local activism while continuing to stand with Guatemalan communities fighting for justice and self-determination. 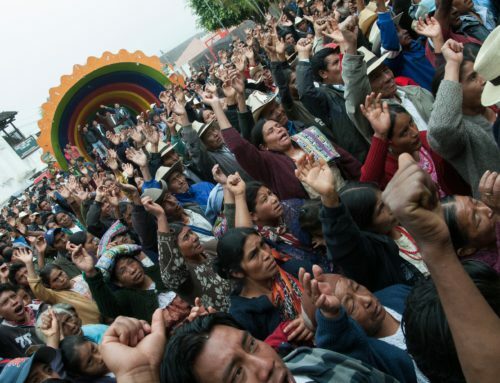 As we look forward to 2018, we remain committed to building accountable, long-term solidarity with Guatemalan communities and creating essential links between their struggles and movements for justice and liberation in the U.S.